Errol Morris' The Fog of War is a brilliant study of the principals of war and how the US went wrong with its policies in the Vietnam War, as enunciated by its chief architect, Robert McNamara, with parallels applicable to the current Afghanistan/Iraq conflict. 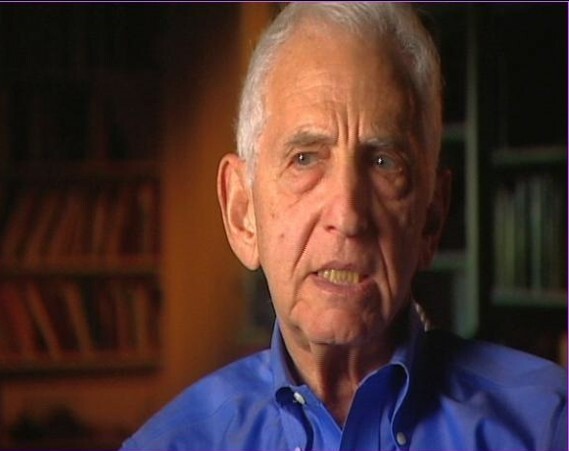 The Most Dangerous Man in America is a complementary study from the perspective of Daniel Ellsberg, a Vietnam War strategist who worked under McNamara and was involved in research that was used to justify the war. This is no small story, because the actions of Ellsberg in 1971, when he leaked 7,000 pages of top secret documents to the New York Times and other newspapers, are linked to the Watergate scandal and the ultimate demise of President Richard Nixon. 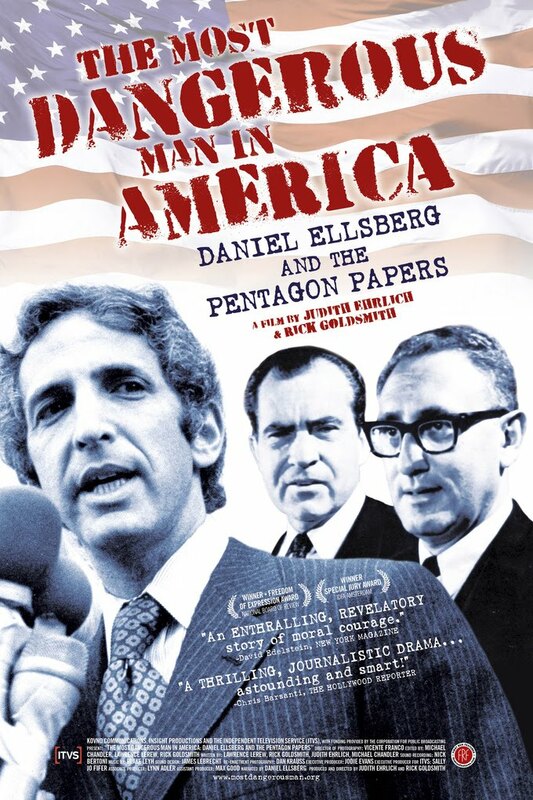 The film's title are derived from Secretary of State Henry Kissinger's description of Ellsberg and the Nixon tapes reveal the then President's contempt for who he considered a traitor. The story is fascinating and it's a wonder that a Hollywood rendition was never made in the mould of say, All the President's Men. The film works cinematically on two levels: firstly, the transformation of Ellsberg from a war hawk to dove and secondly, the suspense as the protagonist goes underground and evades a national hunt for him. 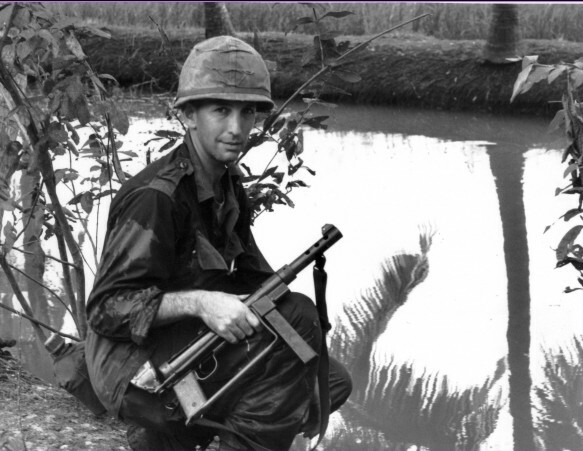 Ellsberg was a marine and later served in Vietnam in order to get first-hand understanding of the war. 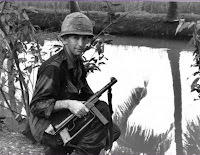 As a researcher for the government, he had access to policy documents that proved that what was being said in public to justify the war were bald-faced lies that spanned four presidencies. The refusal to abandon the war was clearly to do with a loss of national pride than anything else. As the film unfolds, it's clear that the story has universal application, with relevance to current conflicts. And not just the war in Afghanistan and Iraq. Just look at the train bombings in Moscow and the immediate political rhetoric. Politicians say what needs to be said, and what needs to be said is rarely the truth, anywhere in the world (Australia included). 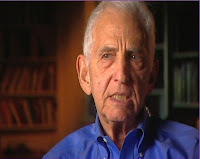 Ellsberg's integrity and personality are most impressive - few would take the personal risks that he did, and there's no doubt he paid a tremendous price for his actions. 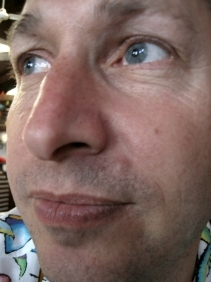 He was charged with various offenses and became a pariah within his professional circle. He was branded a traitor and "the most dangerous man in America". Apparently Errol Morris contemplated the story for his first feature documentary, and eventually gave his blessings and a 500-page interview. Ultimately, the events depicted in the film led to important precedents confirming First Amendment rights to publish information significant to the people's understanding of government policy. An aspect of the film that I find most fascinating is that even though it's a struggle to reveal the truth, that's only the start. 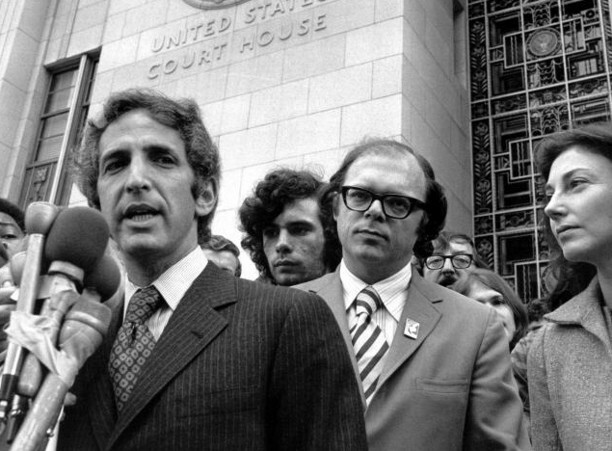 Ellsberg handed the press the story of the century, but that didn't mean the truth was going to prevail. Rather, the struggle had only just begun. We see that today also. Everyone knows that the war in Iraq was predicated on lies, but we're still there. It reminds me of a faux-documentary, Imamura's A Man Vanishes (1967) in which the audience ultimately learns the story is false but, because the artifice continues, we get sucked back into the fiction. People "want to believe", they want to believe in their leaders and it's often too confronting to accept the truth and then act on it. This film raises all these quandaries. The story is very well told and it's fascinating in both the context of the period it documents and the contemporary parallels. It has won various international awards and was nominated for the Oscars for best documentary feature. It has an exclusive screening at the Nova from 8 April - highly recommended.